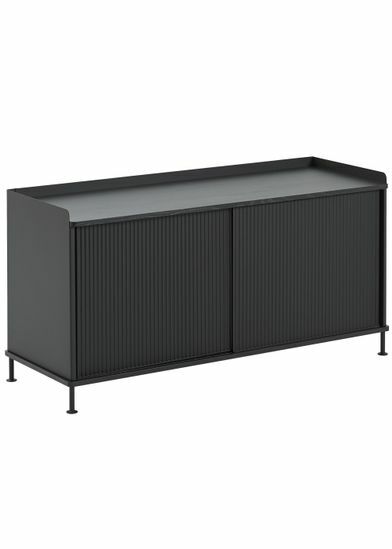 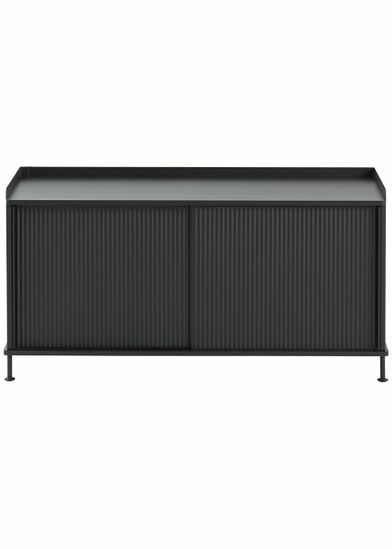 Enfold Sideboard is made by Muuto. 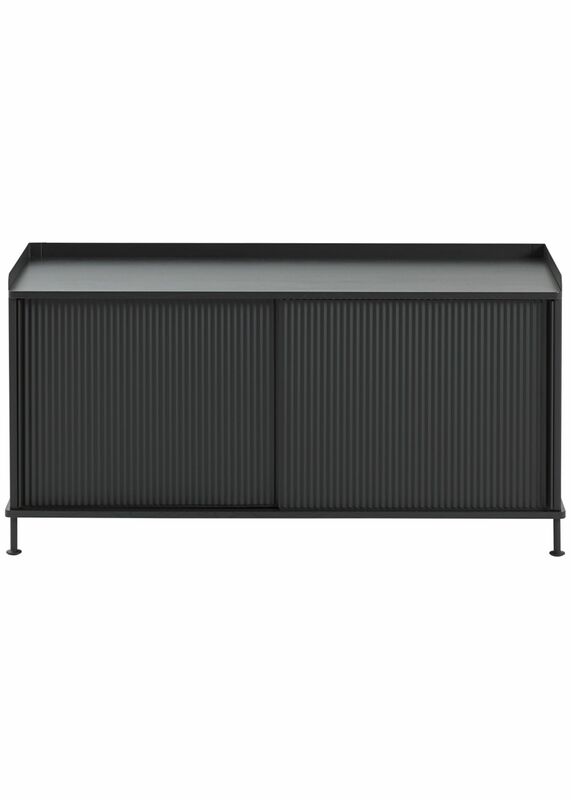 The sideboards comes in both a tall and a low version. Enfold Sideboard is referencing the wooden sideboards of the 20th century.